IΦE encourages student and faculty exchanges among partner schools. With the student exchange program, we aim to tailor students’ master thesis work to their individual interests and to offer optimal challenges to deepen their knowledge and skills in a specific medical informatics subject. Students may, for example, be interested in a research topic, which is not a main theme in the research program of their home university but is in the research domain of another IΦE partner university. The student exchange program offers these students the option to carry out (part of) their master thesis project at the university that is well-known for its expertise in a specific research area. Thus these students are offered the opportunity to profit from both worlds and bring home new ideas that may add to their knowledge and final research outcomes. 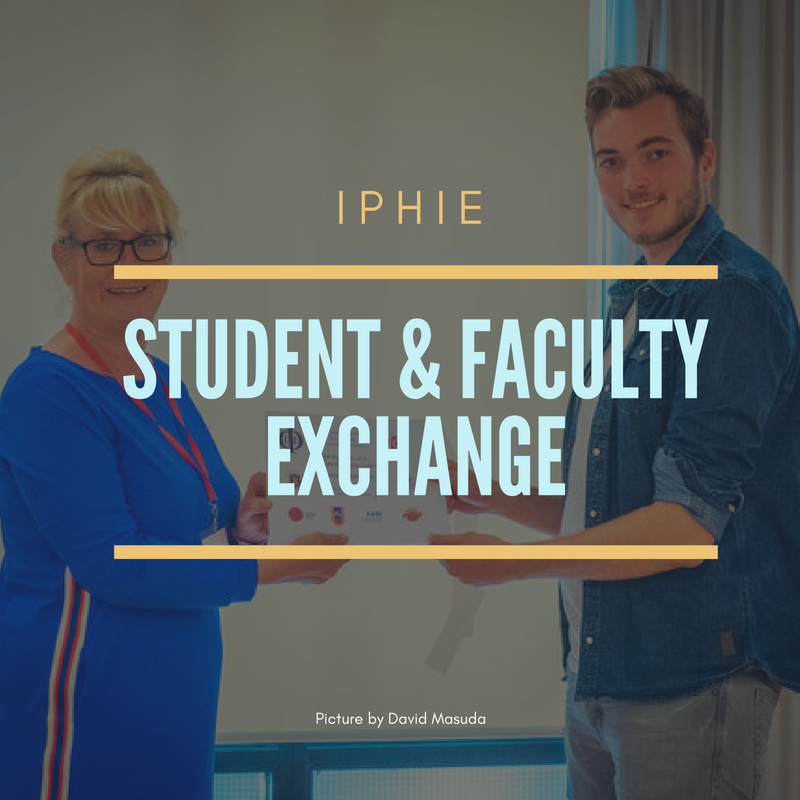 We combined the exchange activities between IPHIE partner institution in a variety of ways, from short stays to full-length graduation projects in the host institution. Several of the completed projects have had very different core ideas: Some students fully subscribe to a project at the site where they visited, some carried out research in the hosting site on behalf of the home site, with all forms of in-betweens. The importance of guidance by academic faculty in home and host sites has also had similar variability. Typically, a student must first contact a faculty member at his/ her institution. The student applicant’s acceptance into the program is based on an informal assessment of personality and ability, and also on the scope of the student’s project. Faculty members then help facilitate student contact and project definition with the partner institution. As for the faculty exchange program, the objective is to deepen students’ knowledge of specific medical informatics subjects by having IΦE faculty members that are expert in these subjects teach at another university program. Faculty receive the status of visiting faculty at the hosting school, and students have tuition fees waived. For visiting student research projects, a faculty member of the hosting institution serves as a thesis research advisor. Since its inception in March 1999, IΦE had 17 student and 29 faculty exchanges between the partners.